It is a heavy burden for any director to take on crafting a reboot of a beloved film or franchise. 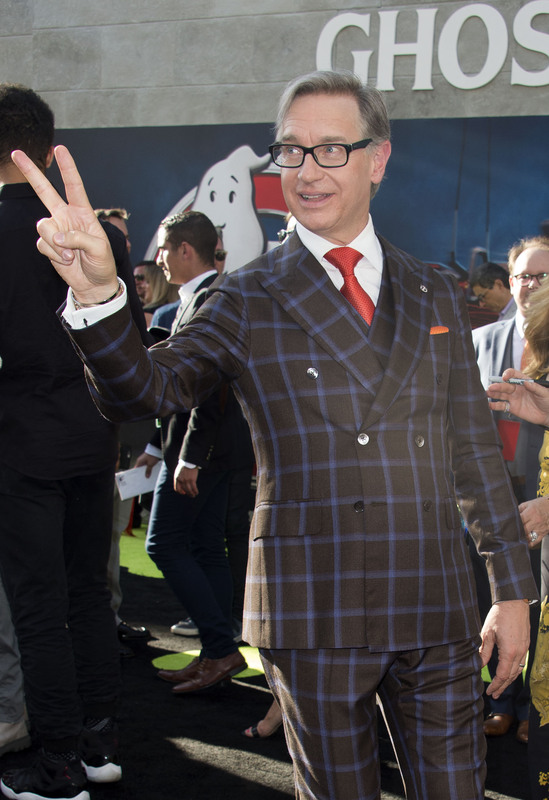 Paul Feig was put to task with 2016's Ghostbusters film, and managed to cast four hilarious women — Melissa McCarthy, Kristen Wiig, Kate McKinnon, and Leslie Jones — in the four leading roles. But not everyone feels that four women should be taking on the roles originally played by men. For the record, 2016's Ghostbusters film is an entirely different beast entirely — and while elements are similar to the original, the plot and characters are not. But Feig has weathered the hateful storm with an immense amount of grace and intelligence. When I get the chance to sit down with the director and talk about the reboot, I want to hear all about these four hilarious women (and one very funny Chris Hemsworth role), what it feels like to have this film finally available for public consumption, and what he's up to next. But mostly I'm curious to know: What's the one sexist trope he'd like to rid the cinematic world of forever? Watch the exclusive video below to find out, and see Ghostbusters when it hits theaters July 15.